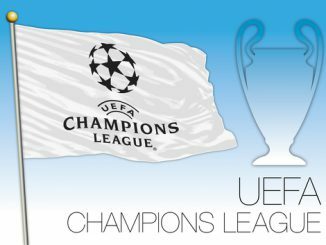 With the Champions league qualifiers ended, and the group draw completed, everything is now set for another edition of the UEFA Champions League. 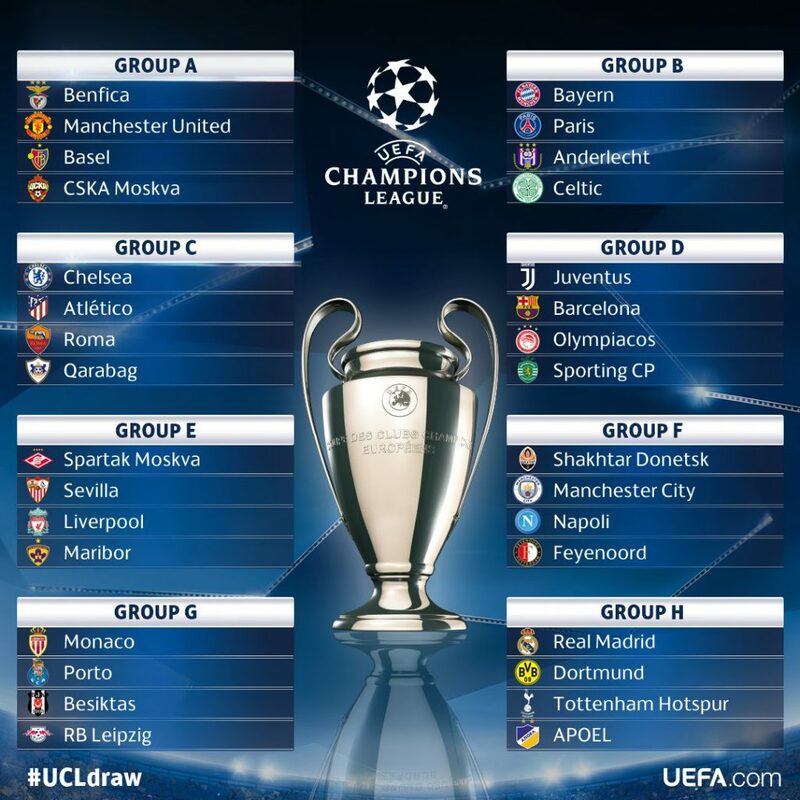 Newcomers and old traditional teams alike all have a spot at the UEFA Champions League. 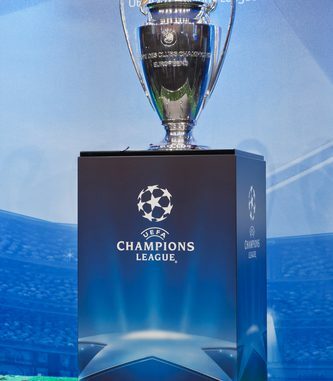 Celtic , the historical Scottish team, as well as Greek team Olympiacos, Italian Napoli, and 5 time champions Liverpool, are all making a comeback in this years edition of the tournament. Whereas teams like Qarabag from Azerbaijan and Maribor from Slovenia are part of the new faces we will see at the UCL this year. 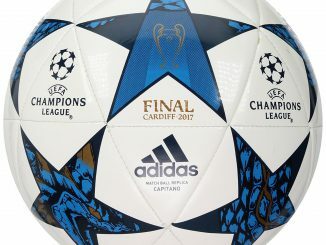 Now don’t forget favorites, such as Manchester United, Atletico Madrid, Juventus, Barcelona, Bayern Munich, and Real Madrid. Football fanatics every where would be a tad bit upset if one of these teams did not make it. It’s almost as if these teams are expected to part of the tournament, right? On the other hand, some fanatics are disappointed because one notable favorite did not make it to the tournament this year – Arsenal…Let’s have a moment of silence. Will Bayern Munich have an easy win in Group B? Is Group H the toughest? One thing is for certain, fanatics everywhere will be watching to see who make it to the top spot. Sergio Ramos Gerald Pique – Feuding Again? Want our weekly newsletter, new articles, and upcoming matches delivered directly to your inbox, free?